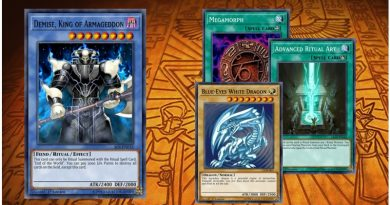 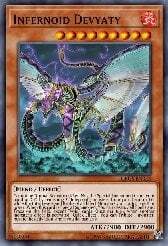 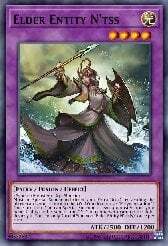 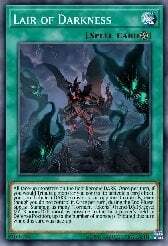 The use of lair of darkness means that any monsters with battle and effect immunity that are being a problem can be tributed away while banishing cards from your opponents graveyard. 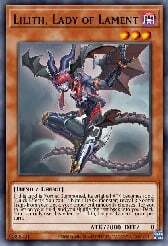 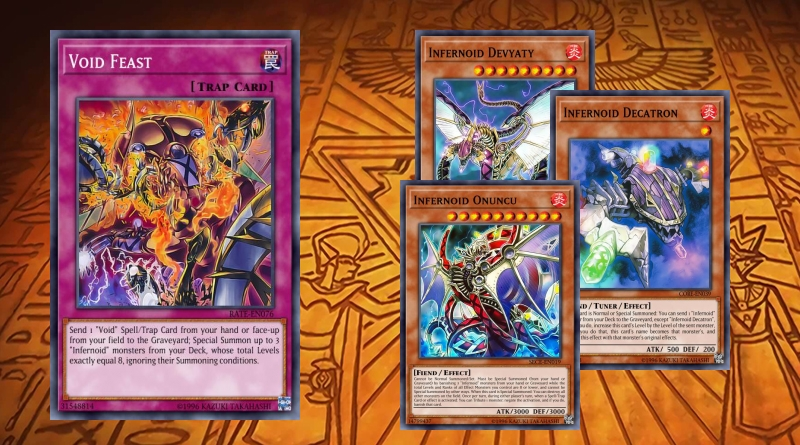 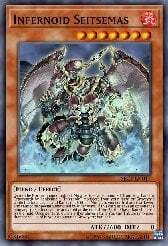 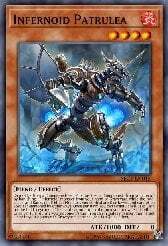 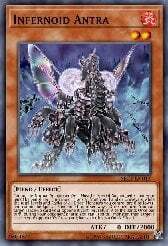 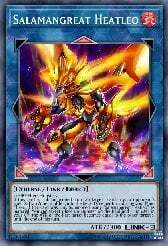 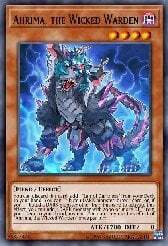 Infernoids are great from disruption as they don't only negate they also banish the opponents cards and use opponents cards for the required tributes (through the use of lair of darkness). 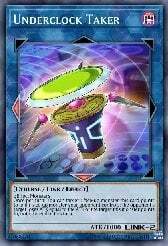 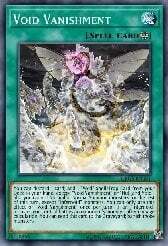 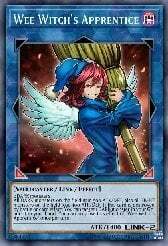 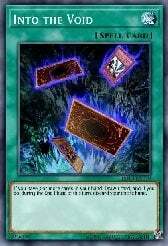 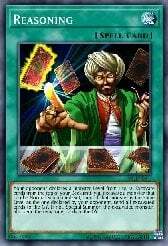 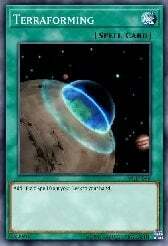 There are cards to bounce cards to owners hand, banish from field or destroy the spells and traps. 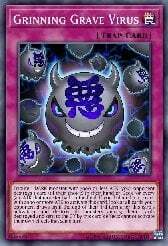 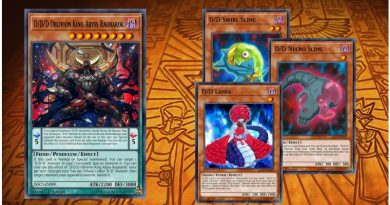 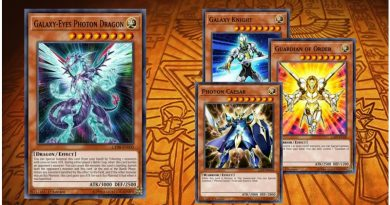 The boss monsters of the deck can special summon themselves from the hand or grave and each can either wipe all monsters or all back row and each have very healthy base stats. 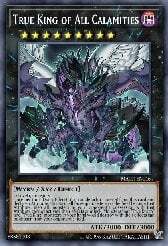 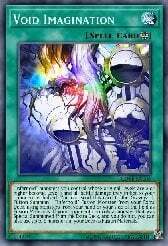 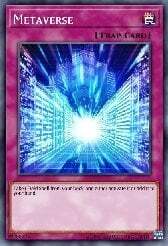 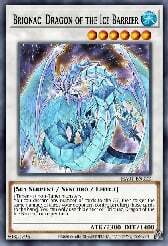 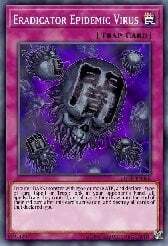 Void feast is a centre piece of this deck allowing for the special summoning up to three infernoids permitting that their levels equal 8, meaning that you can special summon cards with negation in your opponents turn as you see fit. 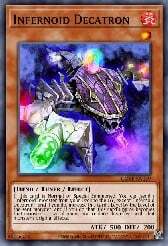 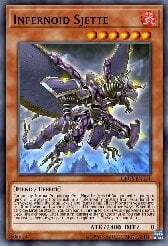 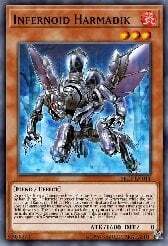 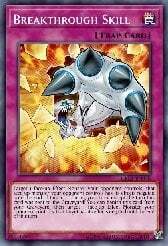 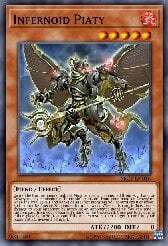 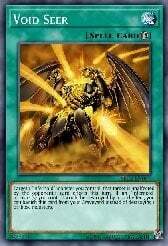 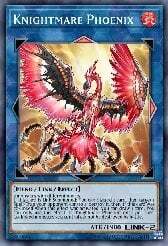 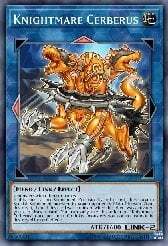 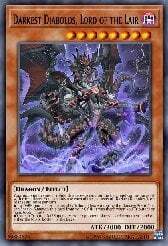 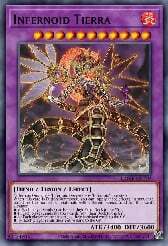 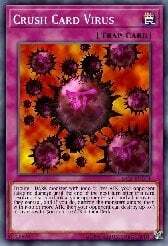 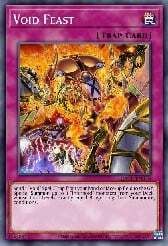 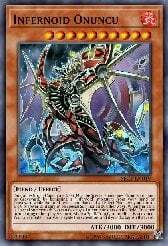 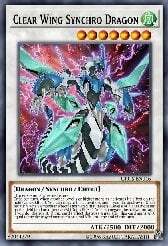 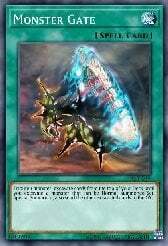 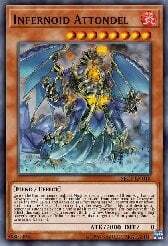 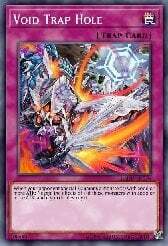 Infernoid decatron is the most versatile card in this deck as two of them can be summoned from a void feast and they each can gain the level and effects of another infernoid monsters. 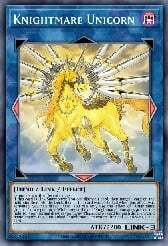 They can gain negations, be used to XYZ and as they are tuners they can be used to synchro.